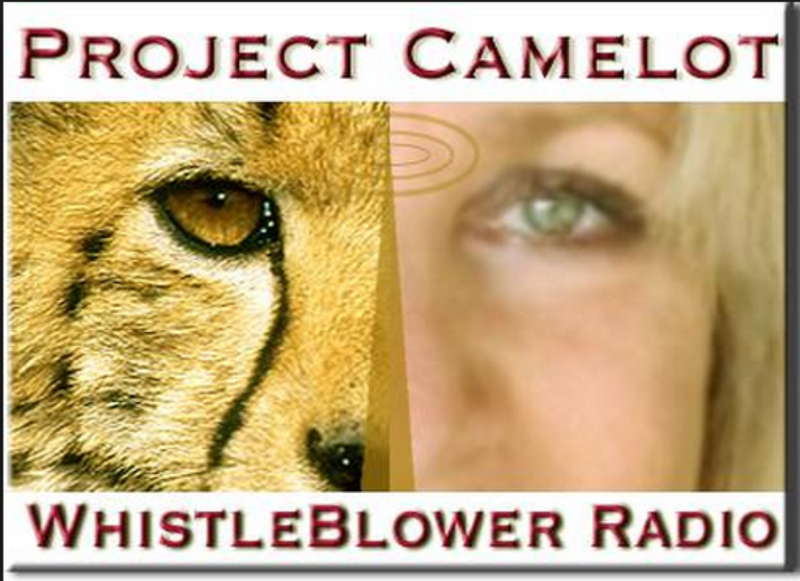 Our guest this time is a researcher, and a compiler of testimonies pertaining to what many consider to be other-worldly- Project Camelot’s, Kerry Cassidy. 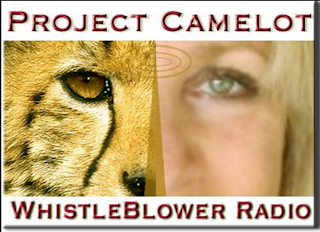 Initiated in 2006, Project Camelot was the brainchild of Kerry and Bill Ryan, who later ventured off to form Project Avalon. When you first peruse the Project Camelot portal, there can be a feeling of shock- a “this can’t possibly be the case” notion. Much of that gradually washes away as one begins to realize how much of the information, once revealed by mere testimony, eventually does play out on the world stage. Perhaps not all of it, but plenty enough to make one re-consider one’s own doubts as to what is possible, how many realms might there be, and to what is really going on on this planet.